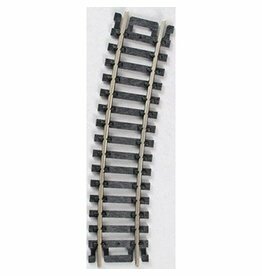 Atlas O 6044 O-27 Half Curve Track is sold as a single piece of track. 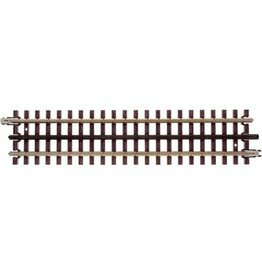 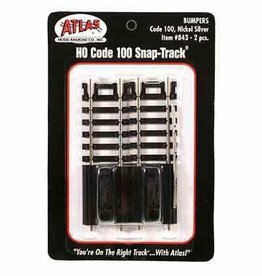 Atlas O 6052 1-3/4" straight track is sold as a blister pack of 4 pieces. 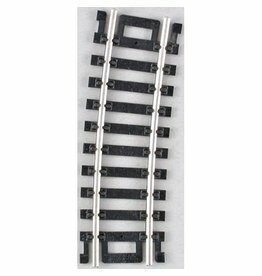 The Atlas O 6063 O72 half curve track is sold as a single piece of track. 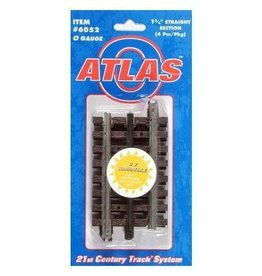 Atlas O 6094 Track Screws is sold as 48 pieces that come in a plastic bag. 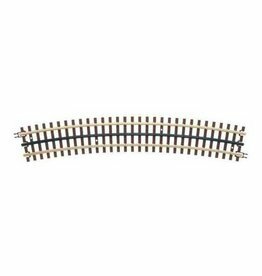 The Atlas O72 full curve track is sold as a single piece of track and it takes 16 pieces to create a circle. 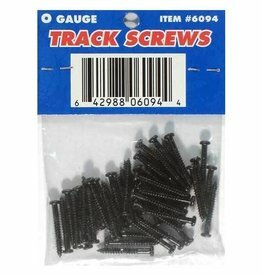 Track pieces are 4-3/4" long. 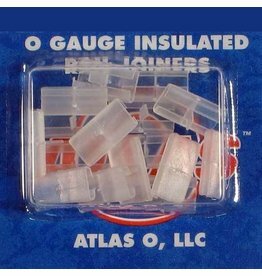 4 total pieces within carded package. 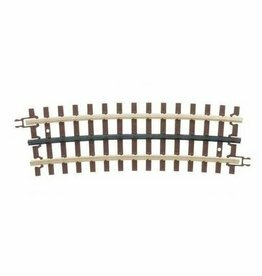 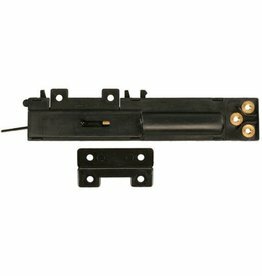 The O27 tubular 35" straight track is sold as a single piece of track. 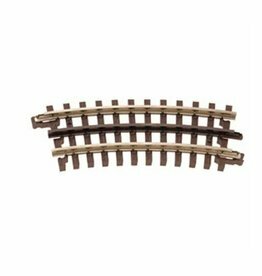 Atlas O 6050 10" straight track with brown ties is the same Height as Lionel O-27, Gargraves, and Ross track.